Our Flying Cloud: Got Ice? I like ice in my drinks. But getting ice while boating was hit or miss. It depended on the marina I was at. I lusted for one of those little portable ice making machines. They looked cute, and the prospect of ice on demand was appealing. Well, one more week until we pickup our Airstream and my buying binge continues. 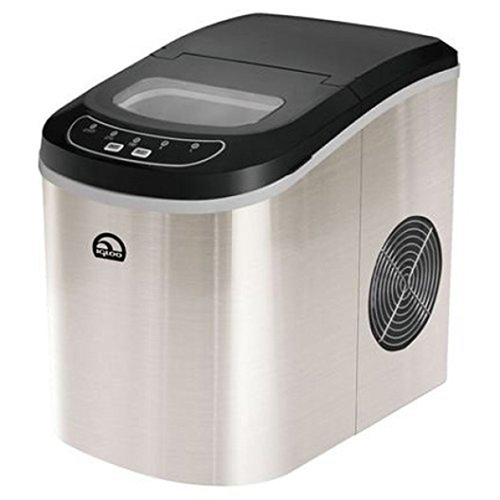 I purchased an Igloo ICE102ST portable ice maker at Buydig.com. The box is huge. Be sure to check back for my review.